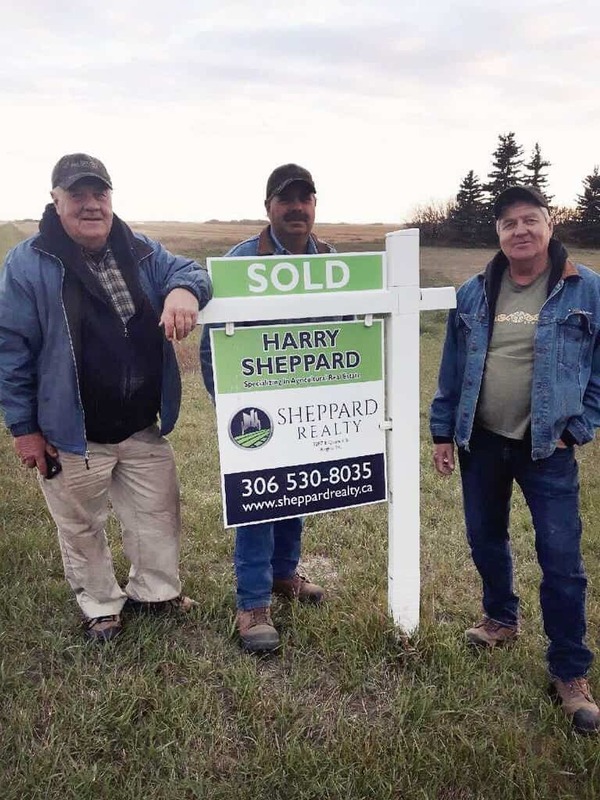 We would like to take a moment to shine the spotlight on the O'Driscoll's, our All Star Seller clients who just SOLD their farm near Cando, SK. The O'Driscoll's approached us last Winter about selling their family farm operation of 9,855 acres and we are thrilled to announce that the property is SOLD. We are truly grateful that they gave our team the privilege and opportunity to make this sale a reality for them. If you know this family, you already know that they are extremely hard workers that are always striving for the best. They are 1st class farmers and people. Settling for average wasn't an option when it came to the sale of their farm, which is another reason we are honored that they chose to work with us. Congratulations to the entire family, and thank you again for being such amazing clients!